Comment on this post for an entry to WIN a free print copy of the first book in the series, Serial Date. 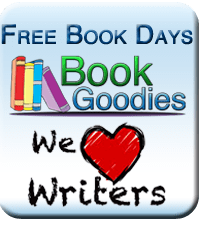 Free kindle book day on January 19th. Thanks, Kate, for featuring Bad Traffick today!